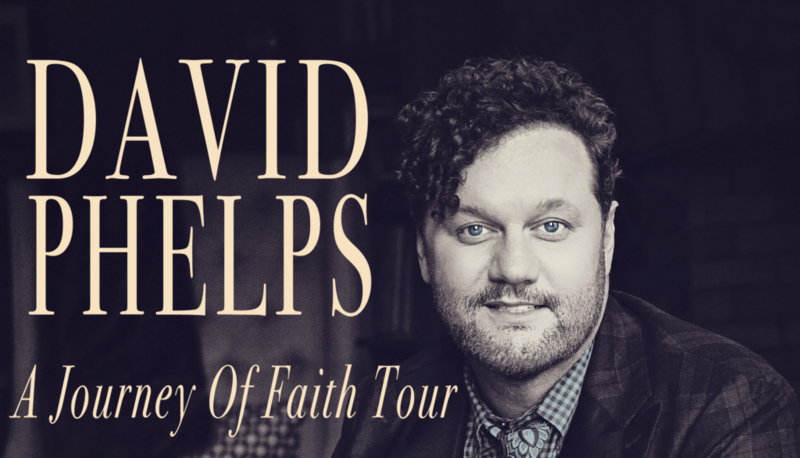 David Phelps Music > News > Uncategorized > David On Tour! David is on the road this fall with The Journey Of Faith Tour, featuring songs from his new project, Hymnal. Be sure and come see us when we are in your area!